Walgreens is piloting a retail vision care center at one Walgreens location within its flagship Magnificent Mile store in the Wrigley Building here, the company recently revealed, taking what has been a successful page out of its U.K.-based Boots Pharmacy division and applying that strategy to the U.S. market. 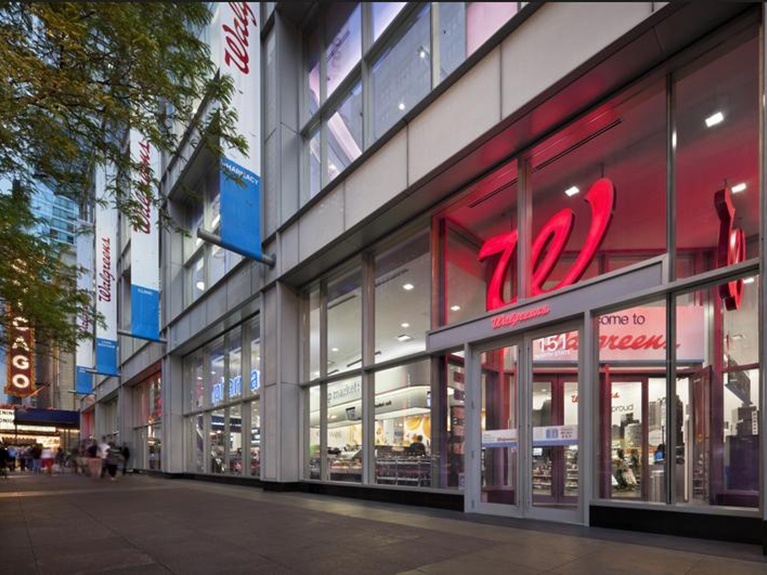 "Walgreens believes vision care, combining health and fashion, has potential as an expanded offering as it strives to be America’s most-loved pharmacy-led health, well-being and beauty retailer," Walgreens spokesman Jim Graham shared with Drug Store News. "At present we are piloting just one store and will use that experience to determine the timing and location of any similar, potential future store enhancements." The new Walgreens Optical offers comprehensive eye exams from fully-licensed optometrists and opticians, advanced lenses from leading companies and a full selection of frames and price points. This is an excerpt only from this full article on DrugstoreNews.com.